FROM A TRAGEDY TO CHANGING THOUSANDS OF LIVES. After losing his fiancée, Annika Linden, in the Bali bombings in 2002, Mark Weingard wanted to help locals in Bali that were affected by the attacks. The Annika Linden Foundation, now known as Inspirasia Foundation, was the bright light created in the darkness of the Bali bombings. Originally set up as a vehicle for Mark’s personal giving, it has grown into a leading grant-making foundation. 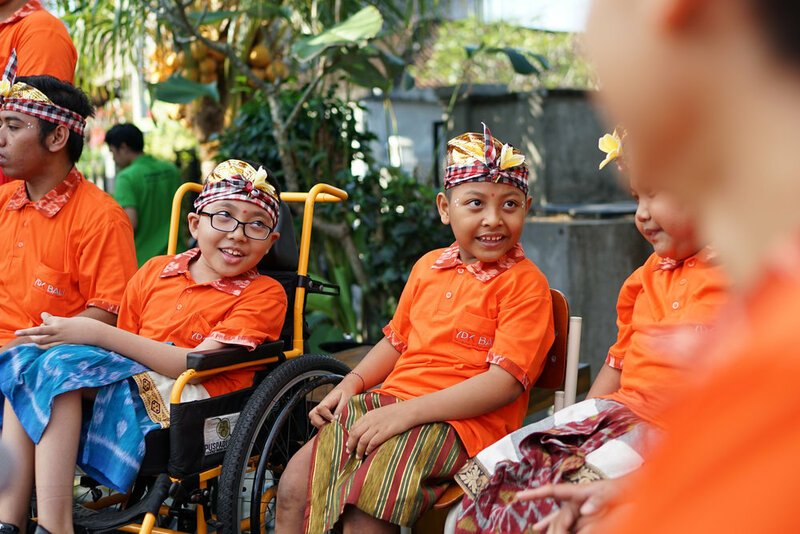 Today, with millions of dollars of funding experience in Bali, Inspirasia Foundation is one of the island’s most committed supporters of non-profit work. 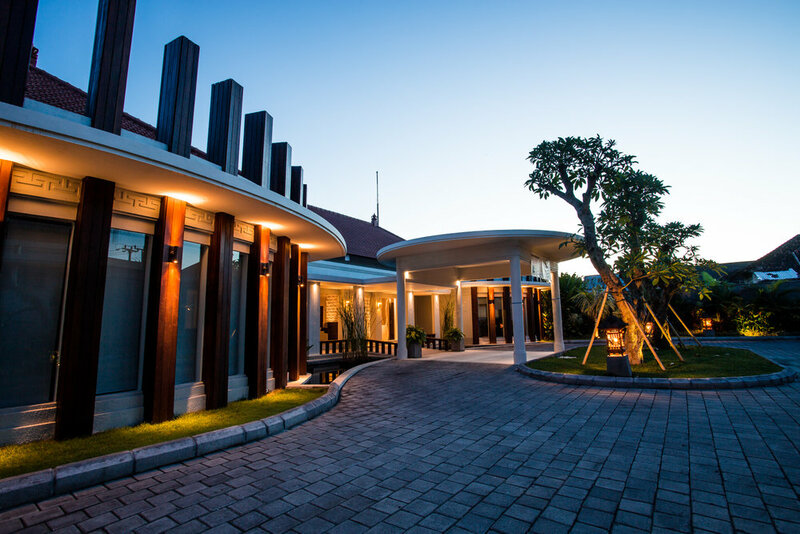 Bali is, and always will be, Inspirasia Foundation’s home and heart of activity. What IF businesses could use their resources and expertise to give back to communities and families? What IF diversity and abilities enriched the workplace? What IF remote villages had access to a better life? What IF persons with disabilities had access to mobility? What IF children could work towards their goals for a brighter future? What IF education could change the lives of a whole family? What IF every kid can? What IF women were healthy and empowered? What IF the right mobility aid could change your life?